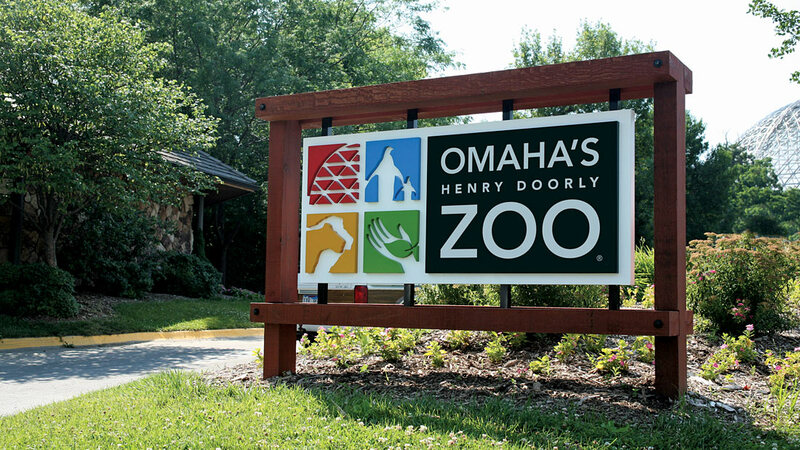 The Omaha Zoo is currently offering discounted zoo passes until April 1st, 2019. Zoo passes are a wonderful investment and an inexpensive way to entertain your family all year long. There is even a membership for those of us who don’t have kids to take to the Zoo. We are all still kids at heart, right? Who doesn’t love the furry animals and the ones without fur as well. They make great gifts for all occasions and last throughout the year! This is the Hinkel Team’s 12th year on the Membership Committee! We are proud of our zoo! You can go online to www.omahazoo.com and pay for the membership with your credit card, but in order for us to get the membership counted toward our goal you need to be sure to put our seller number 21648. You will need to register so they can keep you informed with all the happenings that are taking place. They have some great events throughout the year. If you have already registered in the past, just sign and renew your membership. Our seller number is: 21648. We can also sell you the membership directly if you would like to pay with a check or cash. Give me a call, and I would be happy to meet up with you and take care of it for you. Don’t forget our seller number is 21648! Thank you and we hope to see you at the Henry Doorly Zoo this year!!!! Click HERE to get your discounted zoo passes!